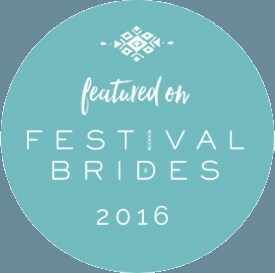 Wedding films are certainly growing in popularity. 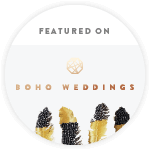 Take the time to watch these videos and you will see why more and more couples are choosing to also capture their wedding on film. Get your tissues ready, they are always guaranteed to bring a tear to your eye. 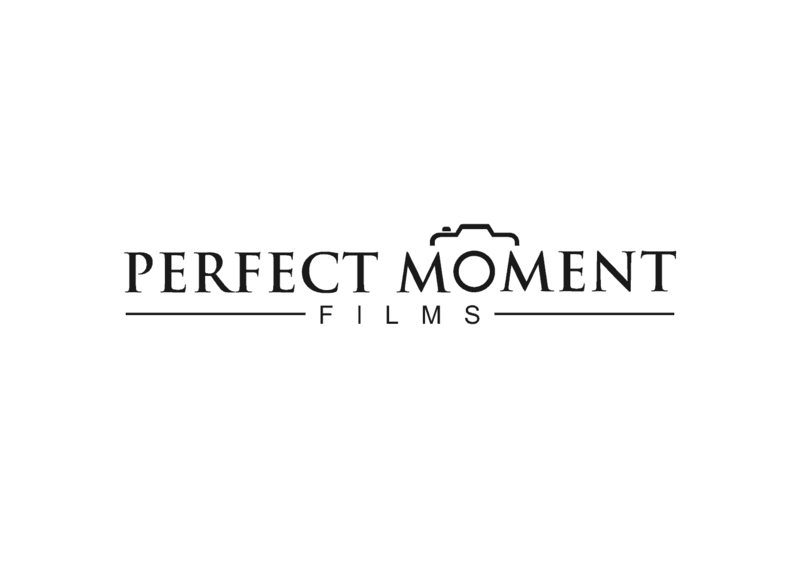 We have worked with Chris of Perfect Moment Films on a number of events and what he captures on film is guaranteed to bring a smile to your face. Lara captures a relaxed wedding film, creating a perfect highlight of your day. 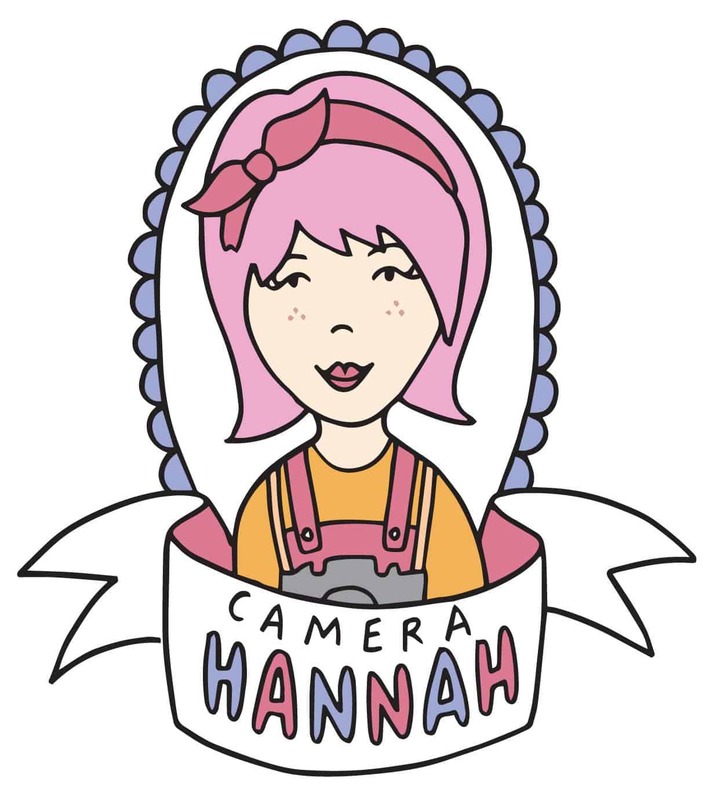 Camera Hannah works magic with the camera capturing your photography and film of your day. 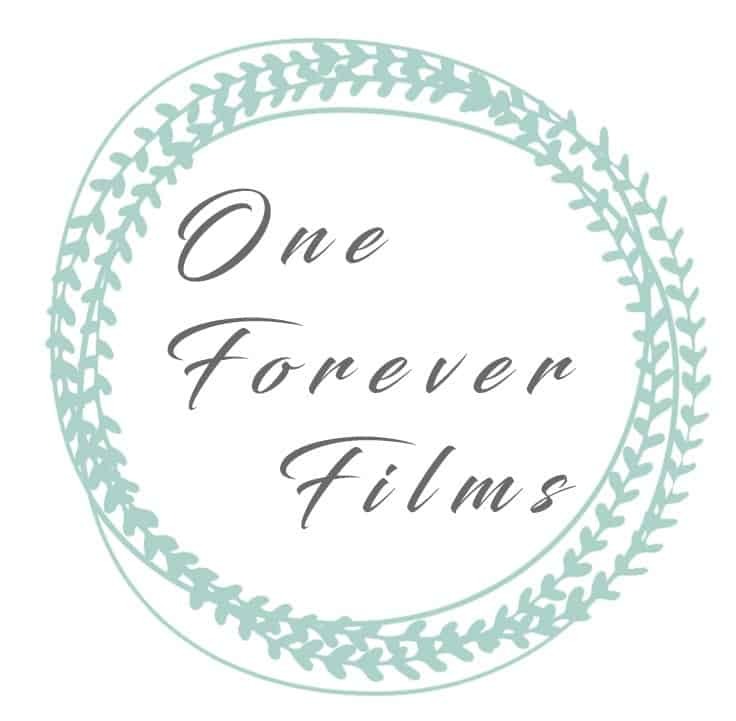 We are looking forward to working with Caitlin of One Forever Films for our Autumn Showcase 2018.